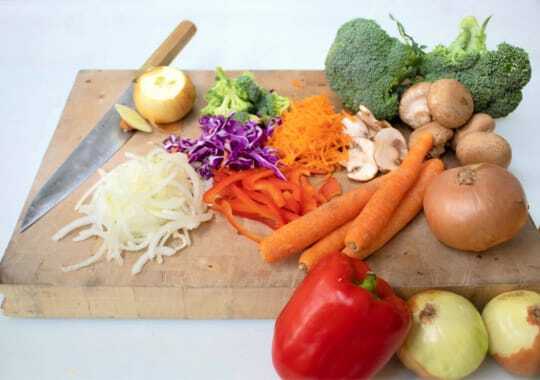 Prepared in our kitchen and ready to use in yours. 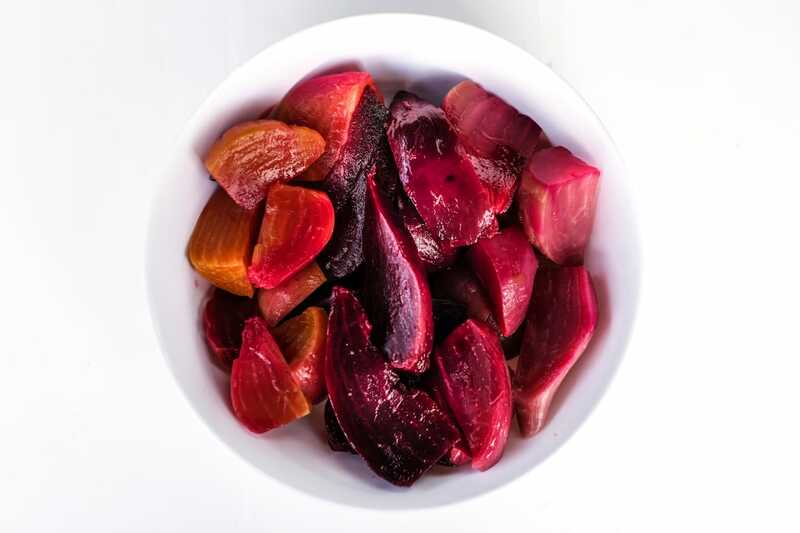 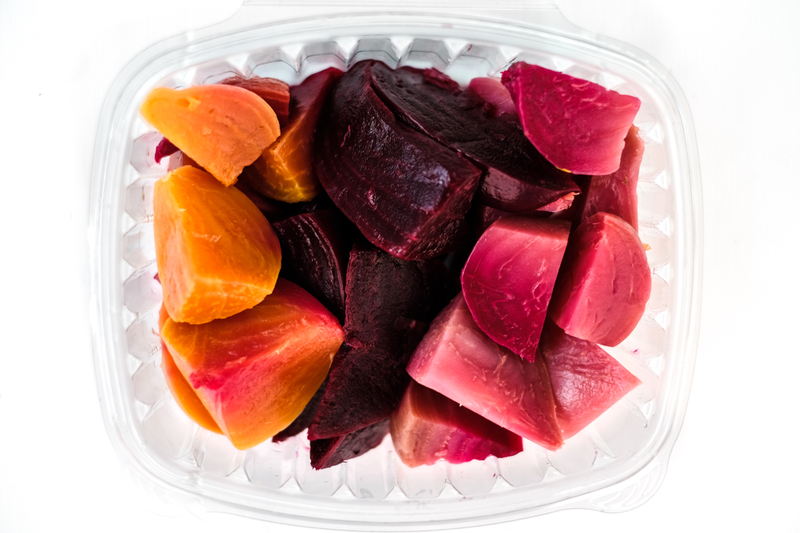 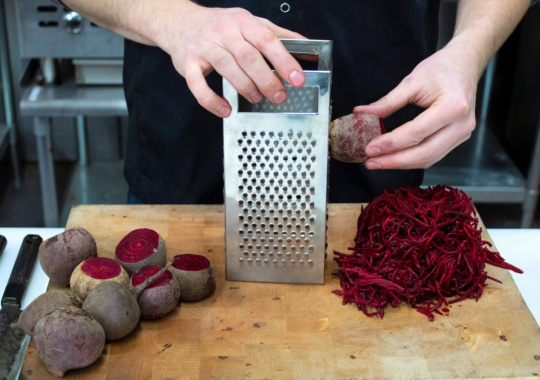 We've roasted and peeled these beets to save you time and clean up. 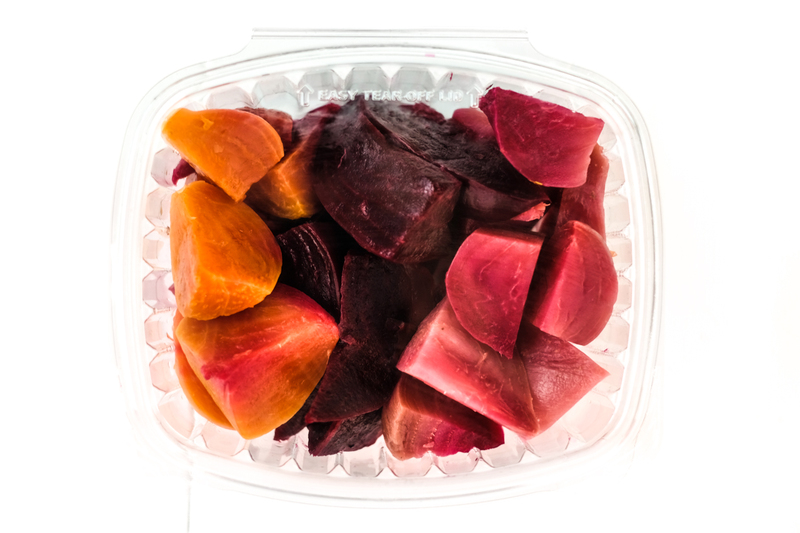 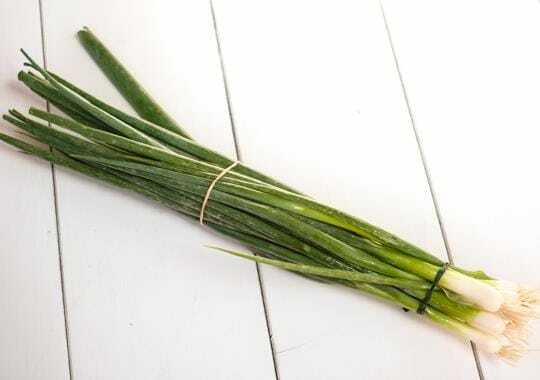 They are ready to be warmed up and added to your meal or sliced and added to a salad. * Note: Picture is incorrect, only gold and red beets are included.